Canterbury Bulldogs great and former skipper Michael Ennis says the Belmore boys ‘looked like a reserve grade side’ in their opening round 40-6 flogging at the hands of the Warriors. The Warriors led 22-0 at the break and never looked in trouble. “If there was going to be a strength for the Bulldogs it was going to be their forward pack,” Ennis told Big League Wrap on Fox Sports. “Tolman, Napa, Lichaa’s played a number of seasons now, Jackson, Faitala-Mariner, Harawira-Naera, Elliott. These guys are good players. “They were blown off the park. Absolutely blown off the park. They looked like a reserve grade side, to be honest. They really did. “It’s Round one, I know, but it’s critical, but they were absolutely blown away. 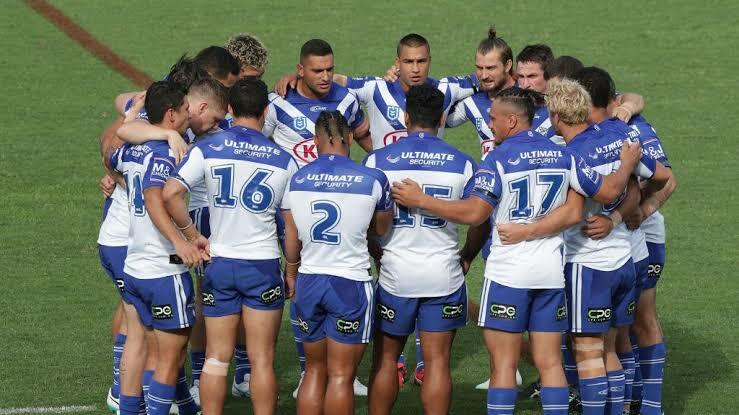 The Bulldogs next hit out is against rivals Parramatta in a local derby at ANZ Stadium.